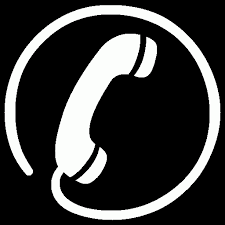 For special offers and products at bargain prices you are in the right place. 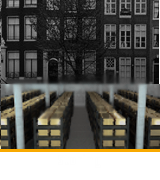 This is where you will find the precious metals AmsterdamGold can offer at a discount. 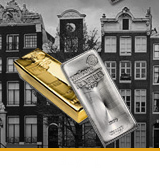 Collectables are not a standard product for AmsterdamGold but when we have them we sell them cheap. 1 troy ounce Valcambi gold bar. 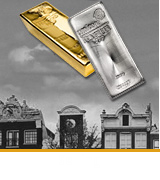 These 1 oz gold bars hold the Good Delivery status, they are recognized worldwide. Each goldbar has an unique serial number and because of its simplistic tight design very easy to trade. All gold bars are newly poured and delivered in their original packaging. The gold Kangaroo is minted in Australia by the Perth Mint. It is 99,99% pure gold and weighs 1 troy ounce. The design changes annually and the coin is popular amongst investors as well as collectors. The latest release in the famous Royal Mint’s Queen’s Beasts Collection is the Falcon of the Plantagenets. Inspired by ancient symbols of power and identity, the collection brings to life the ten imposing statues that lined the entrance to Westminster Abbey in 1953 at the coronation of Her Majesty The Queen. Silver Maple Leaf coins are minted by the Royal Canadian Mint and are struck in 1 troy ounce (31,103 gram) of pure silver.The silver Maple Leaf is on of the purest silver coins available world wide. The silver Vienna Philharmonic coin is minted in pure silver and weighs 31,103 gram (1 troy ounce). This silver coin was introduced by the Royal Austrian Mint in 2008 following on the success of the golden Philharmonic coin.